As our community grows in size and age the need for hospice and palliative care services continues to increase. Organizations, such as, PeaceHealth Southwest Hospice and HomeCare, Community Home Health & Hospice and NW Kaiser Permanente Hospice & Palliative Care Services in southwest Washington are vital to our community. The PeaceHealth Hospice team is dedicated to easing the fears, anxieties, and discomforts that occur during the advanced stages of illness. PeaceHealth Hospice gives people who are dying the opportunity to choose how they will live the rest of their lives. The hospice team, including the patient’s physician, provides information, education, and fulfillment of each patient’s choices, including those sometimes small but always special things that give each individual life its own unique luster. The Ray Hickey Hospice House offers local families an alternative home-like environment where loved ones may receive end-of-life care. The center includes 20 private rooms where patient families can visit day and night. Some overnight accommodations are also available for family members. 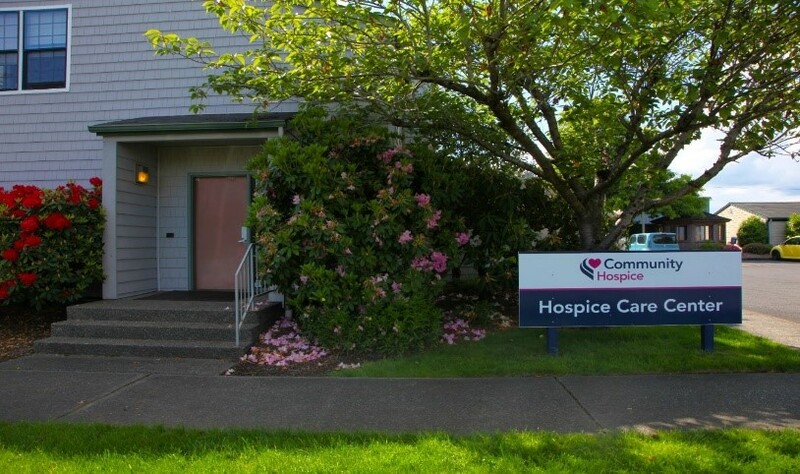 Community Home Health & Hospice is a community-based, nonprofit agency serving Washington and Oregon families since 1977. 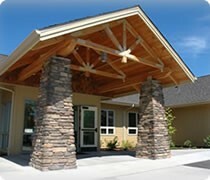 They care for people in the place they call home by providing home care, home health, hospice and grief support services. Everything they do comes from passion for our community and its continued health. They work to keep hospice patients as comfortable as possible in every stage of life. 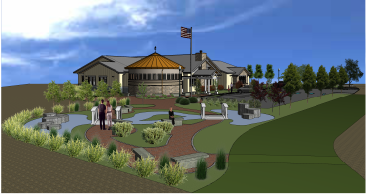 Just as importantly, they bring peace of mind to hospice patients’ loved ones. Kaiser Permanente NW Hospice and Palliative Medicine provides compassionate patient-centered care to seriously ill and dying patients. We offer our patients and families hope, while we honor their life..